Your tenancy contract is about to expire soon? 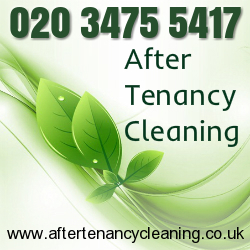 We can help you clean your rented property to perfection as we are Highbury, N5’s first choice end of tenancy cleaning contractor and offer customers a high-quality service at keen rates they can actually afford. The service is carried out by skilled cleaners we have reference-checked ourselves to ensure they are reliable and competent enough to service our customers. 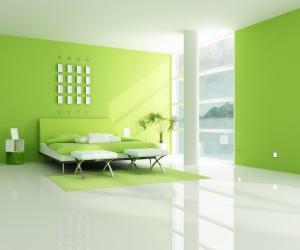 The cleaners will take care of all stains, limescale, grime and mould leaving you with a spotless and tidy property. The easiest way to get your deposit back is a mere call away. All you need to do is grab the phone, dial our number, and request your free quote today! If you struggle to find a balance between packing and cleaning the rented property you are soon to leave, give us a call – we provide high-quality end of tenancy cleaning services and cover the entire Highbury, N5 as well as the boroughs in the vicinity. All end of tenancy cleaners we have on staff have gone through a comprehensive in-house training program and are well acquainted with the aspects a quality cleaning service encompasses. No job is too big, too small or too dirty for our team! The end of tenancy cleaning service we provide complies with all the high standards, set by leading real estate agencies in Highbury, N5. What’s more, our staff is fully equipped with the latest cleaning machines and specialised cleaning products which greatly improve their efficiency and the quality of their work. We are enthusiastic about our job and it truly shows in the stellar results we never fail to deliver. Our cleaners will transform your rented property all over so that both you and your landlord will be happy with the results. Book us online or contact our obliging office assistants to request a quote and more detailed information.